For Carpet Fans: Wool carpet is a good sustainable option. Wool is stain resistant, recyclable, renewable, and resilient. 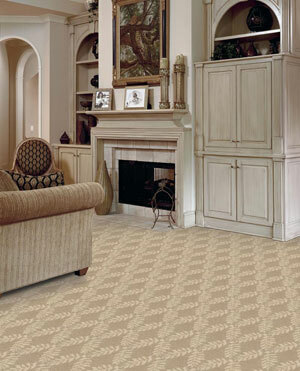 It is a great sustainable flooring option for those people who want carpet in their home. It also absorbs and releases moisture and humidity, allowing it to help moderate temperatures, keeping your floors warmer in the winter and cooler in the summer. 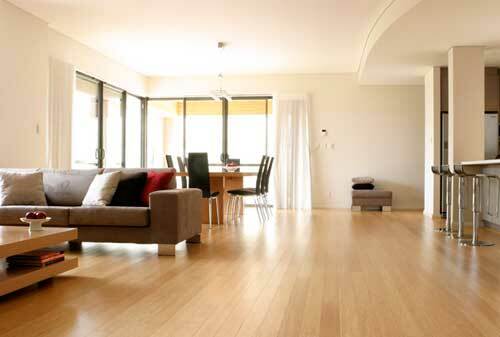 For Hardwood Fans: For a more sustainable hardwood floor, consider a hardwood that carries the FSC stamp. From a sustainability viewpoint, bamboo flooring is gaining in popularity because it is both beautiful and sustainable. It is also very durable. For more information about bamboo flooring, check out Teragren, a manufacturer of bamboo flooring. For Alternative Fans: Consider alternatives such as Marmoleum or cork. Cork is a great choice because of its durability and ease of maintainance. Like hardwoods, it is derived from trees but it is harvested. As a result, trees are not cut down and can regrow. 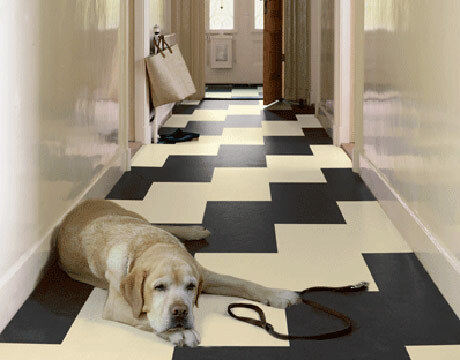 Marmoleum is a natural linoleum that is one of the greenest floors on the market. It is highly durable, non-toxic, anti-microbial, and easy to maintain and comes in many designer colors and patterns. As with any major home improvement, doing your homework is extremely important prior to making your final choice on which flooring to go with. To make your floor ultra-green, it is also important to consider what materials will be used in the installation of your new floors! These days, pets and children of all ages are wielding their influence when it comes to shopping for a home. Of course, mom and dad still have the final say but kids’ opinions do matter. That’s why smart real estate agents are tuned into helping kids feel like they are a part of the process. Depending upon their age, kids have many ideas about what the ideal home looks like. It’s not uncommon for them to offer valuable insight into what’s important in the family’s next home. It’s no surprise that kids of all ages have ideas about what they are looking for in a home. Some times these ideas are grandiose but often they are very thoughtful and should not be dismissed. 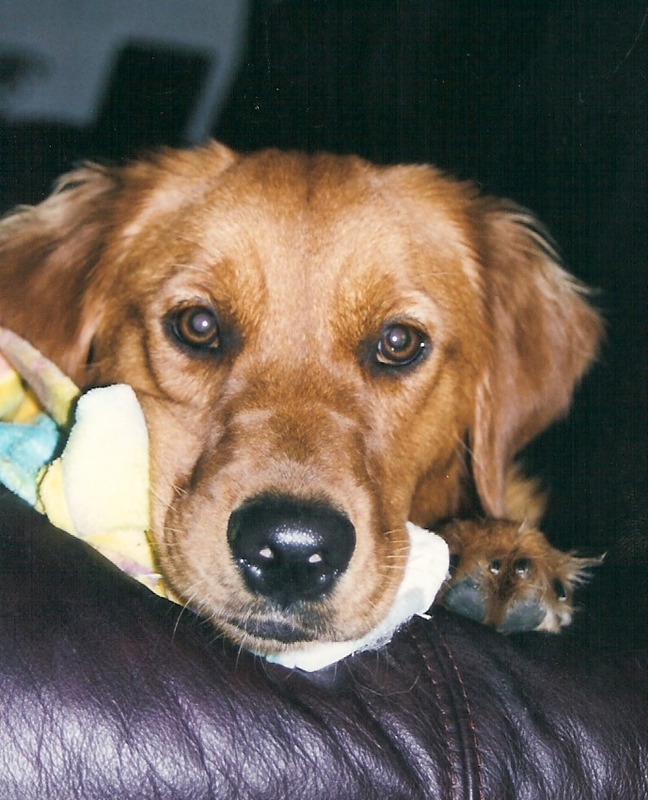 Pets, on the other hand, don’t get a vote nor do they have a voice, but they sure have advocates in their owners. Most would-be home owners are very concerned about how their pets will live in each home they look at. Just like kids, pets play a major role in our lives and we look at them as one of the family so the pet’s point of view does count. Whether it’s kids, pets, or both, real estate agents who listen closely to their client’s needs as they relate to children and pets can play a valuable role in finding the right home for their client. For real estate agents, it all comes down to Delivering Remarkable Service and keeping in mind that kids and pets are a very important part of the home buying experience! When deciding on a paint color, it’s important to think about the purpose of the room. Some colors are better suited for dining rooms and others are better suited for bedrooms. 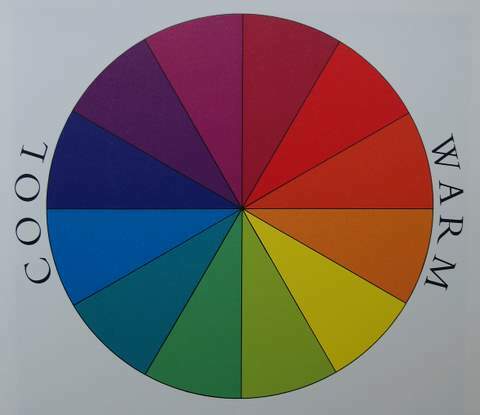 Learn more about how paint color will impact a room before you choose a color and start that next project. You’ll be glad you did!